Niigata is referred to as “Snow Country". Niigata is referred to as “Snow Country”. People in Japan think of Niigata and they think of rice and sake.  And snow?its clean, plentiful water is one key to the purity and flavor of its sake. 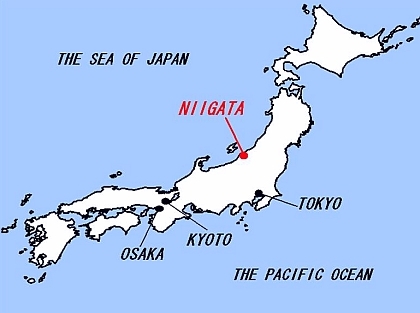 Niigata City, the capital of Niigata Prefecture and the largest city on the Japan Sea coast, is located about 200 miles north of Tokyo. It takes two hours by bullet train and four hours by car to get there from Tokyo. 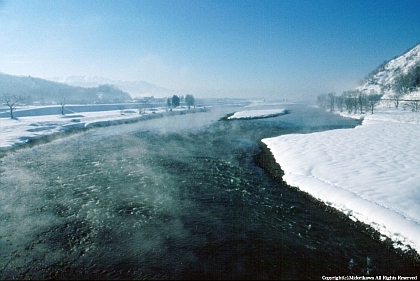 Shinano River, the longest river in Japan, runs through Niigata Prefecture. The river supplies an abundance of water to rice fields in the region. Its long winters and plentiful snowfalls also add to the water tables. 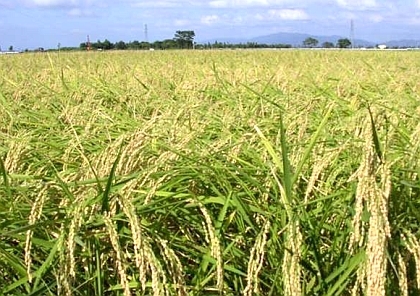 Niigata Prefecture is one of the largest producers of rice in Japan. Not only that, it is also well known in Japan as the producer of Koshi Hikari, which is the most popular variety of table rice. The rice is a premium product and is therefore sold at the highest prices. The name Koshi Hikari means “Niigata Shining”?the rice has a pure, beautiful, white color that shines in the light. Niigata Prefecture is the only so-called state government in Japan which has such an organization completely dedicated sake. This is one important distinction showing how Sake, as a product, is nearly synonymous with its regional identity. 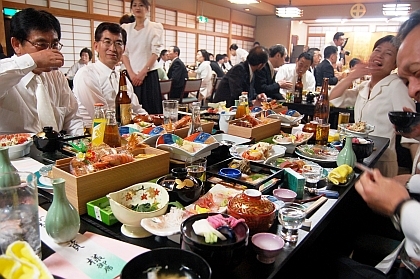 The region is also famous throughout Japan for its local seafood cuisines. - Larger than Delaware (2,489 sq mi). Smaller than Connecticut (5,543).